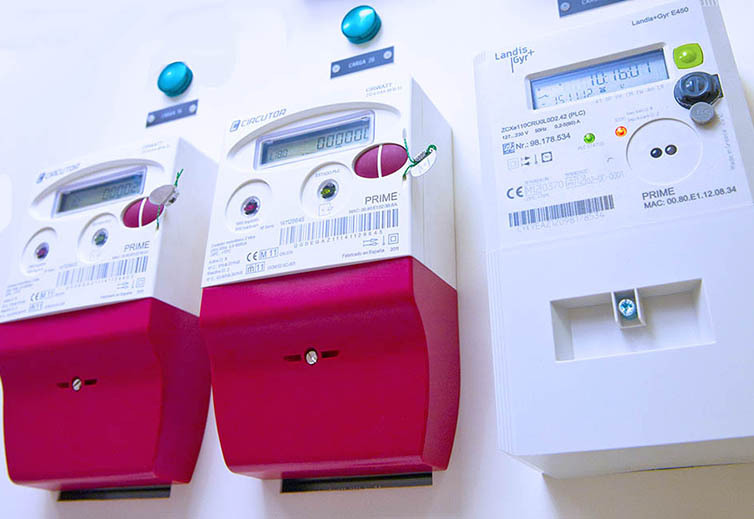 Inicio / News / Do you know the advantages of the smart meter? A smart meter is a latest-generation digital appliance and one of its main benefits is that it gives you better information on how and how much you consume, which means you can adapt your consumption to your needs, be more efficient and, therefore, save on your bill. You can view your consumption on our website, in the private area or through our Tuluz app, available on Android, iOS and Windows. Remote reading: no need to note down your consumption or read your meter. Potential faults are detected and solved more quickly. 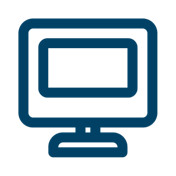 Some operations, including power changes, subscribing and unsubscribing, can be done remotely. How to request a smart meter? If you don’t have a smart meter and you’d like to know how to request one, you can contact us through the contact form. What to do when your electricity cuts off for having exceeded its contracted power? 1. Disconnect the highest-power electrical appliances. 2. Disconnect the general protection switch (GPS), located on the main panel. If this panel has a power control switch (PCS), disconnect that as well. 3. Wait five to ten seconds. 4. Connect the GPS and/or PCS.